Baking is off the agenda at the moment with my temporarily limited kitchen facilities. So I had to think creatively to 'cook' up some Valentine's treats. 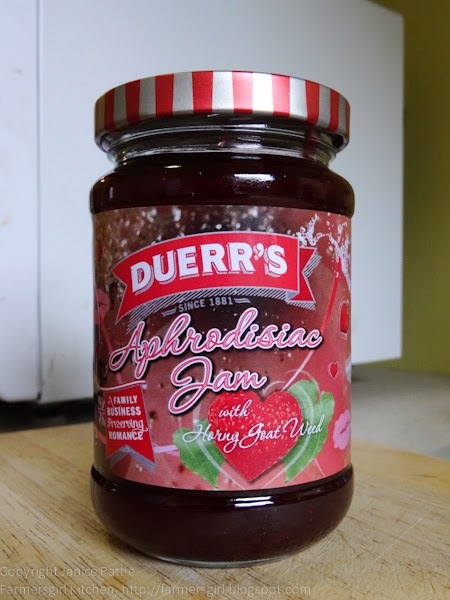 Duerr's sent me a jar of their limited edition Aphrodisiac Jam, as well as containing strawberries and champagne it has some Horny Goat Weed added which is, apparently, a natural viagra! 1. Mix the crushed digestives with the butter and cocoa powder. 2. 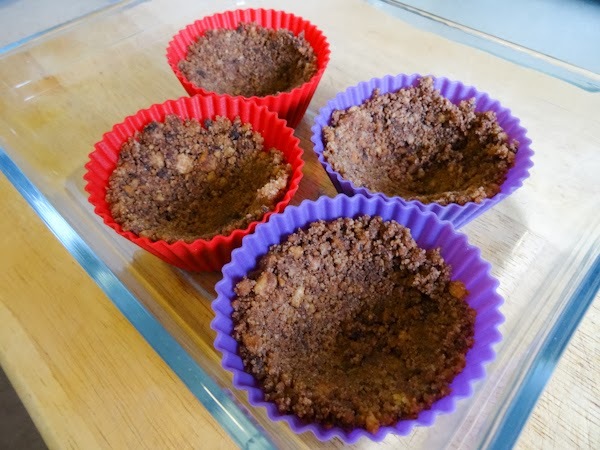 Divide between the four cupcake cases and press up the sides to create a cup, refrigerate for at least half an hour until firm. 3. Put the cream cheese and sugar into a bowl and mix together with a wooden spoon. Divide between the cupcakes and refrigerate for another 30 minutes. 4. 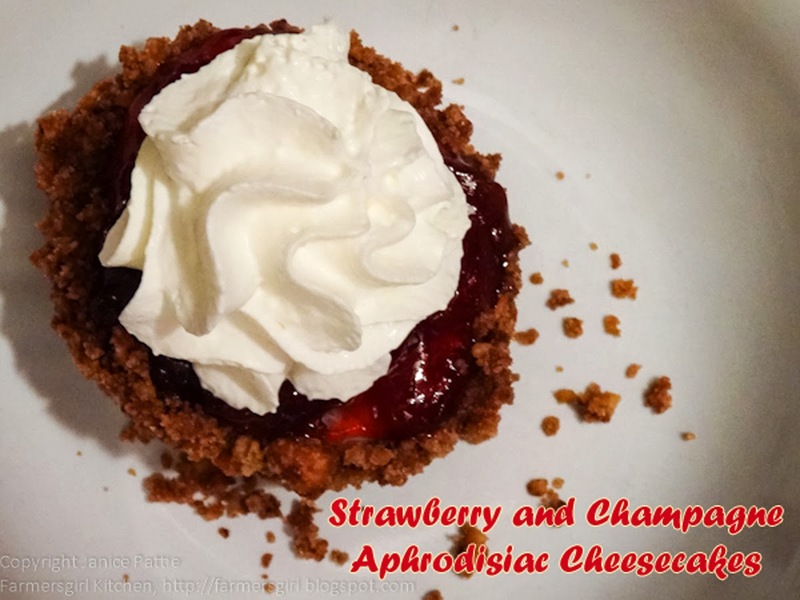 Place a couple of teaspoons of Duerr's Aprodisiac Jam on top of each mini-cheesecake and return to the refrigerator. 5. Just before serving, remove from the silicone case and, if liked, top with a swirl of whipped cream. I was concerned that the cheesecakes would be too sweet, but they were actually really delicious. I can't vouch for the aphrodisiac qualities of the jam, but it certainly tastes good! 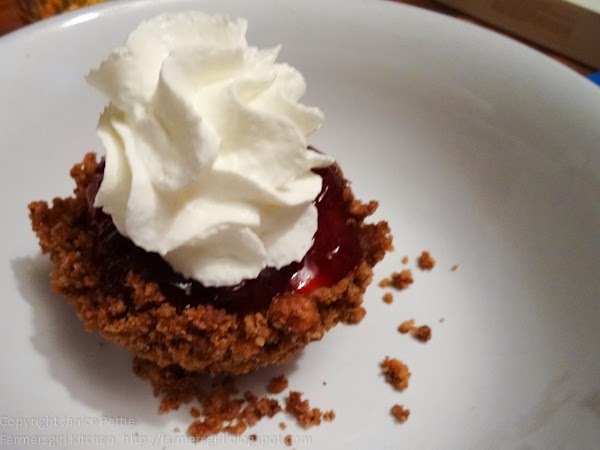 Treat Petite is the sweet treat challenge brought to us by Cakeyboi and The Baking Explorer hosted this month by Mr Cakeyboi and the theme is 'Loved Ones'. 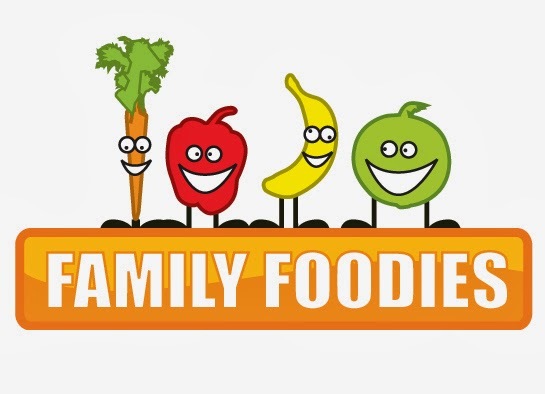 Four Seasons Food Feburary Challenge is 'Food from the Heart' the challenge from Delicieux & Eat Your Veg and hosted this month by Anneli at Delicieux. 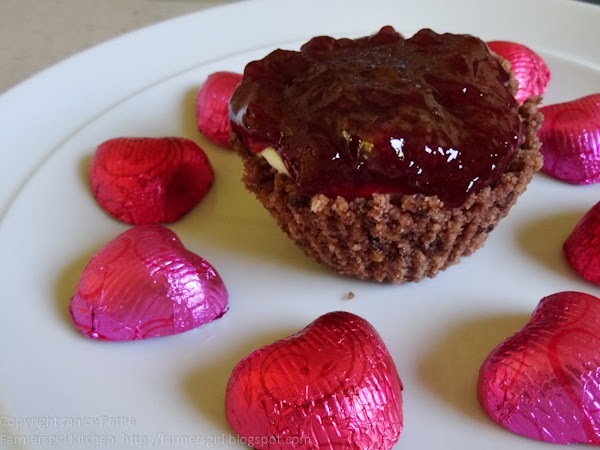 Let's Cook Sweet Treats for Valentine comes from Simply.Food and is all about preparing delicious treats to woo your loved one. The theme for Tea Time Treats is chocolate so I'm sneaking this in as it does have a teaspoon of cocoa powder in the biscuit base! Tea Time Treats is the blog challenge run by Lavender and Lovage and The Hedgecombers and this month it is hosted by my friend Karen at Lavender and Lovage. I was provided with a jar of Duerr's Aprodisiac Jam I was not paid for this post and all opinions are my own. um, what a GENIUS idea... no baking, barely any time to prep... looks and I bet, tastes INCREDIBLE... what's not to like... love this Janice! Gorgeous piccies too! Great idea - I am impressed you're still managing to blog a recipe during kitchen chaos - I only ate tilda microwave rice when ours was out of action. Hope the end is in sight!! Horny goat weed in jam? That is hilarious Janice - whatever will they come up with next? Your cheesecakes sound thoroughly delicious though.